Vogue Magazine is like a real fashion bible. It’s all about the upcoming trends, editorials and nice interviews, of course only about fashion. Vogue was founded in 1892. 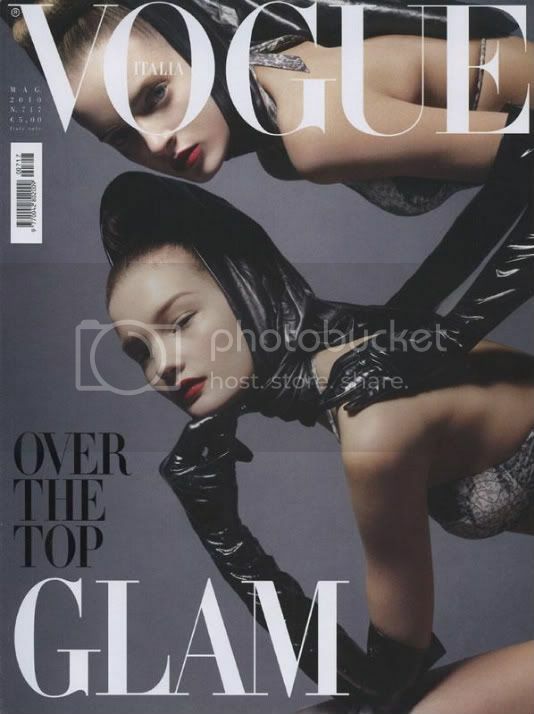 Vogue is the world’s most influential fashion magazine. 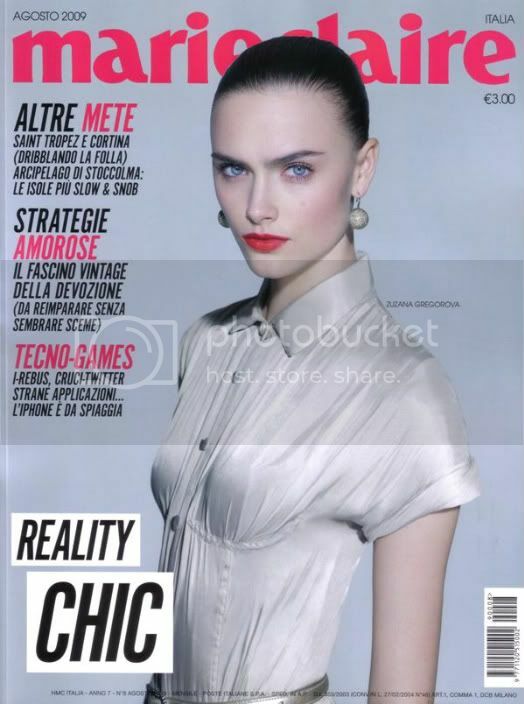 Numéro magazine is in the fashion world one of the most successful magazines. It’s all about fashion and editorials. Numéro was founed in 1999. V Magazine is a magazine about fashion and the capital of it like art, music and film. V Magazine was founed in September 1999.
i-D Magazine is one of the magazines, that is abou fashion, fashion and again fashion. 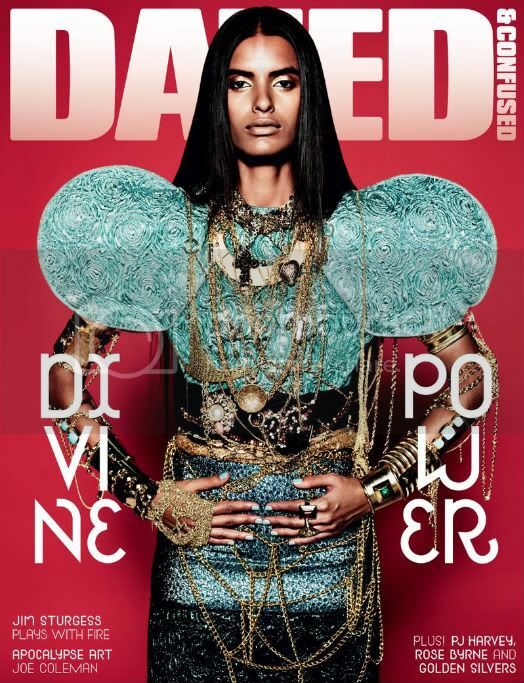 Over the years i-D evolved into a mature glossy but it has kept street style and youth central to every issue. It was founed in 1980. Marie Claire is as well one of the oldest magazines in the fashion business. It was founed in 1937. It offers you all about fashion. Unusual editorials and the newest trends. Dazed &amp; Confused was founed in 1992. It’s a british fashion magazine. You can discover in Dazed &amp; Confused all about the fashion industry. 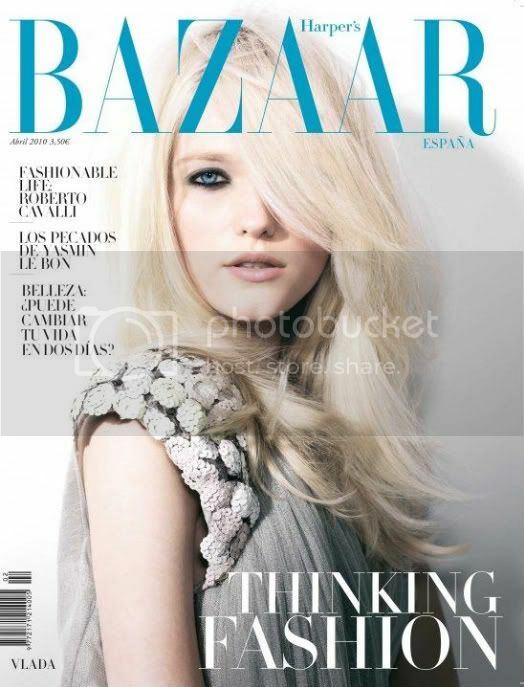 Harper’s Bazaar is probably the oldest magazine in the fashion industry. It was founded in 1867. It offers many nice fashion stories and in addition all about the upcoming trends. 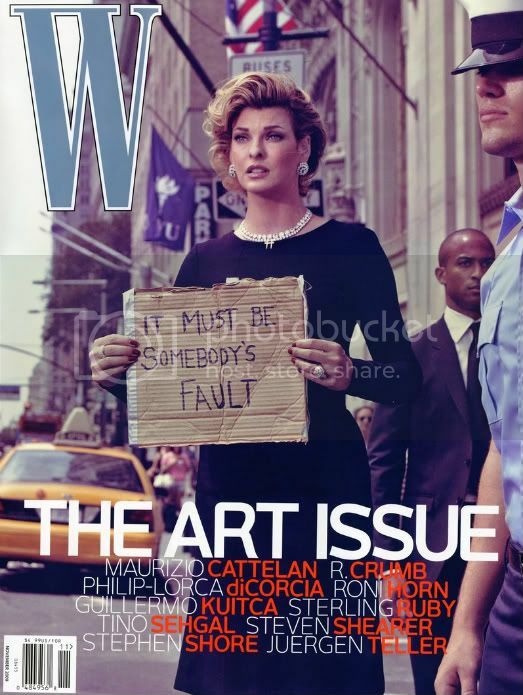 W Magazine is an american fashion & lifestyle magazine. It was founded in 1999. The magazine is one of the most important ones in the world. L’Officiel is one of the most porpular fashion magazines in the world. It was founded in 1921. Elle was founed in 1945. It’s one of the top fashion magazines in the world.